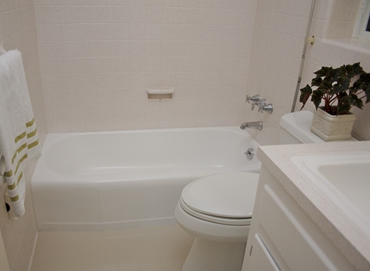 Bathtub Refinishing can save you 80% over the replacement of a new bathtub! 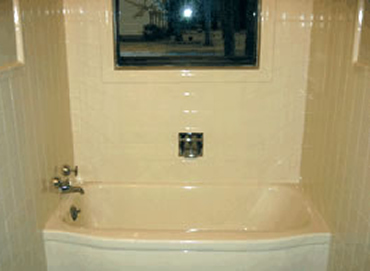 Refinishing Ceramic Tile will save you big $$$ over replacement! 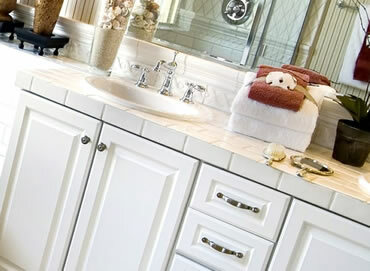 Cabinet Refinishing is a far more economical alternative to complete cabinets replacement! 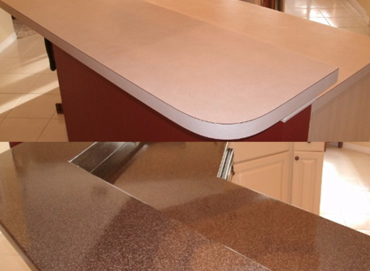 This process restores a worn or damaged countertop surface to a look like-new condition without costly replacement. Is your shower an eyesore or hard to clean? 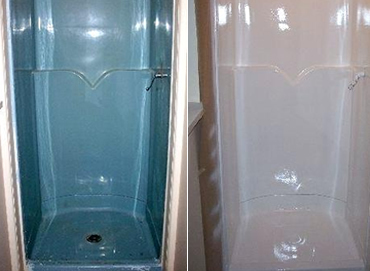 You can refinish your shower with no need for messy demolition. We can save you money and time.